I started fly fishing in July this year and originally just had 4-5 flies. Now I have bought a bunch and a larger box made by Gamatsu or whatever (recommended by Bears Den and purchased online from them). It holds a bunch of flies but it too large to bring with me when I go on foot from my house to fish. I would like a small fly box that can hold ~5 salt water flies that can fit in my pocket or jacket pocket. I would bring 1 deceiver, 1 clouser, 1 snake fly, 1 popper or chugger, and maybe a hollow fly. I research online a bit and most of the small fly boxes I found are made for like small trout flies or whatever and look like the lid, when closed, would crush a larger salt water fly. Is there a box that anyone can recommend? I don't care if it's waterproof. A small box for big flies, no sweat! If you don't mind DIY, Go to Hobby Lobby, Michaels or any craft store really. They have small plastic boxes. Buy a sheet of 3 mm foam and some contact cement. You can crank out a bunch of smaller boxes for $2-3 each. Lots of YouTube videos on making your own boxes plus threads hear if you search the forums. Another option is the clear Plano boxes. Maybe a Fishpond Sushi Roll. Bear's Den sells them. 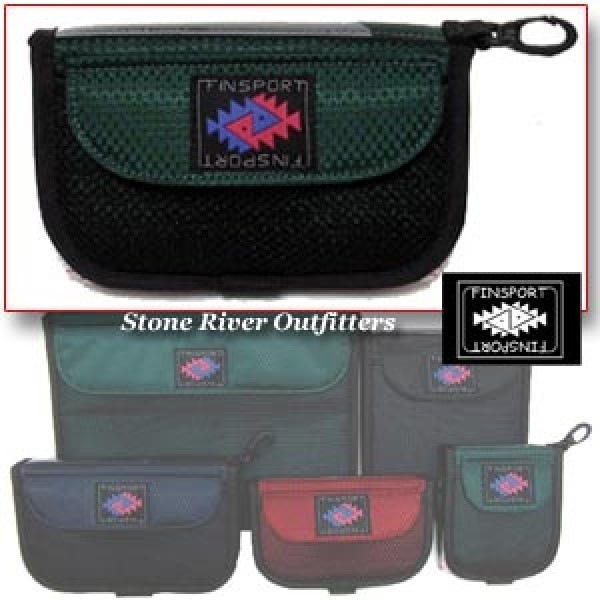 Finsport Fly Wallets are also a popular option with many sizes. 4" x 4" up to 8"x4"
I've done real well at various kitchen outlets, the Container Store, a couple at hobby stores. Butter dishes, soap dishes, etc. Glue in foam, make slits and go. Checkout the Cliff crab shack. It’s a good size box for what you mention. I also like their bugger barns and beast jr boxes for larger flies but they won’t fit in your pockets. Family run company and made in the US. Ive had years of success with their products. BTW how big are your pockets? Kind of kidding but I got a couple fishing shirts and they definitely hold a bigger box than my usual stuff. I got a magnetic soft sided box from Orvis that fits, as well as a couple of grey Sci Angler boxes that also fit, and there's room for a spool of leader material to boot. 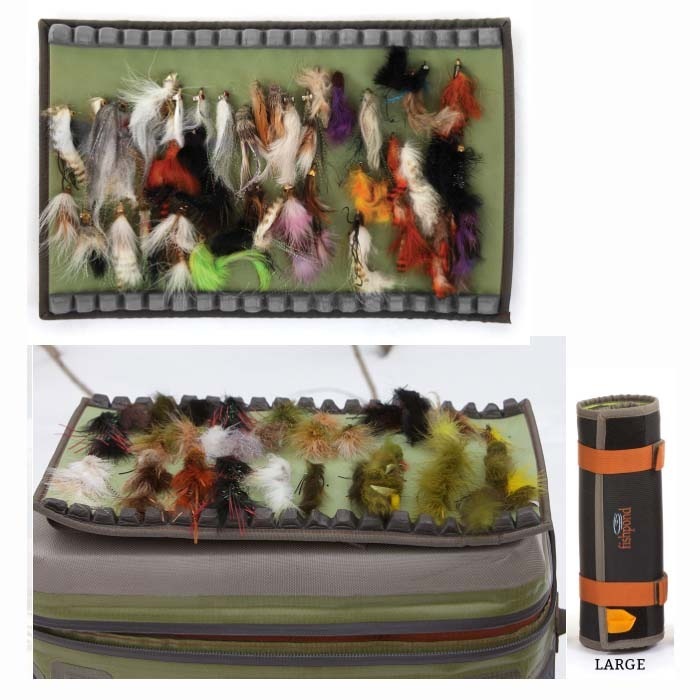 The magnetic soft foam box from Orvis Stormy Monday mentions is what I have. I have an Orvis one, has Orvis stamped on it that's fifteen years old. Got a new one, no stamp, this year from a fly shop. Same box. It fits easily in my fleece jacket pocket chest and side pockets: 6.5" tall x 4" wide by 1.25" deep. You can can have some feathers sticking out one end and it will still close. even cheaper, for my usual outings just baggie with 10+ flies. The box with more flies stays in the car. sandwich sized Ziploc freezer bag- you get a box of 50 fly boxes for $3.49. Eye glass case......holds plenty but we're missing something....length. I mean my Deceivers can be 8" or so poppers too. 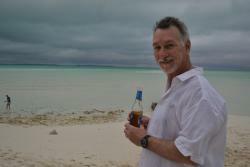 I’m with the Finsport fly wallet or a plastic bar soap container from Wally World.